Make your customers‘ shopping experience as smooth as possible by optimizing digital, in-store and back office operations and empowering your sales associates to provide top-notch personalized service that will make shoppers feel valued and want to return and spend more. Dazzle shoppers with a seamless omni-channel shopping experience and be flexible enough to meet whatever expectations your customers have. Incentivize loyalty with points programs, discount vouchers and more. Streamline sourcing and replenishment and centrally manage product demand to never inconvenience your customer. The app also helps you find the right time, product and channel to make a success of sales and promotions. The “behind the scenes” is crucial in ensuring a shopping experience that will result in a purchase. With customer and operational insights, you manage your business better and work more efficiently day to day as well as in the long-term. 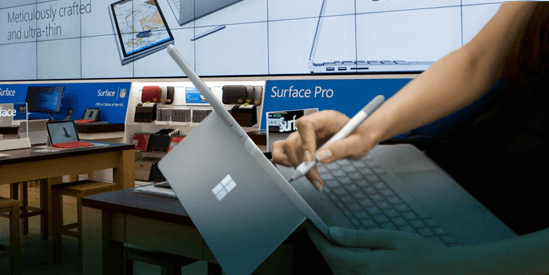 Unified commerce through Dynamics 365 for Retail ensures that customers experience a modern shopping environment, in which there is no daylight between online stores and bricks and mortar shops. Any hurdles on the buyer’s journey will be banished. Instead, easily created personalized customer engagement will make shoppers feel special and grow their loyalty to your brand. However, it is not only shoppers that will be delighted with the changes to come. 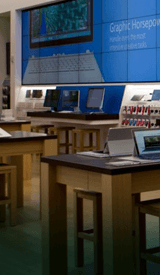 For your employees and management working with Dynamics 365 for Retail means being able to easily optimize operations and merchandizing, gain insights through automation and BI dashboards, replenish stores and find the right vendors. Thanks to partners with years-long experience in retail management, online shops and e-commerce platforms, proMX can offer truly thorough analysis and extensive consultation in this area. Our pool of specialists will support you in adapting the platform to your needs and extending it with partner-developed solutions. 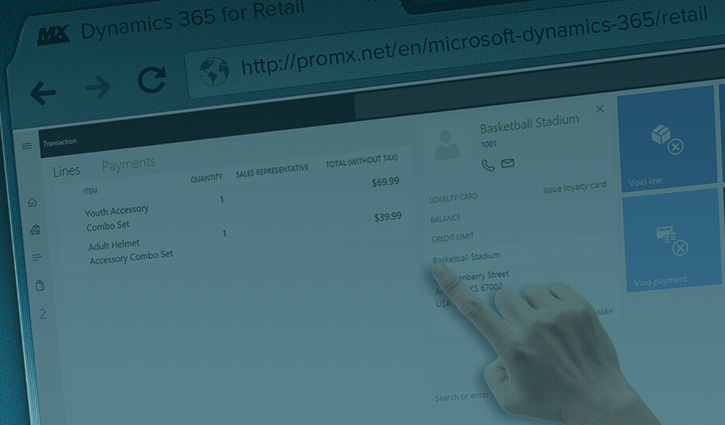 Let us take a look at the app together and talk specifically about your company’s requirements and how they can be met with Dynamics 365 for Retail. A cloud ERP solution for complex organizations. 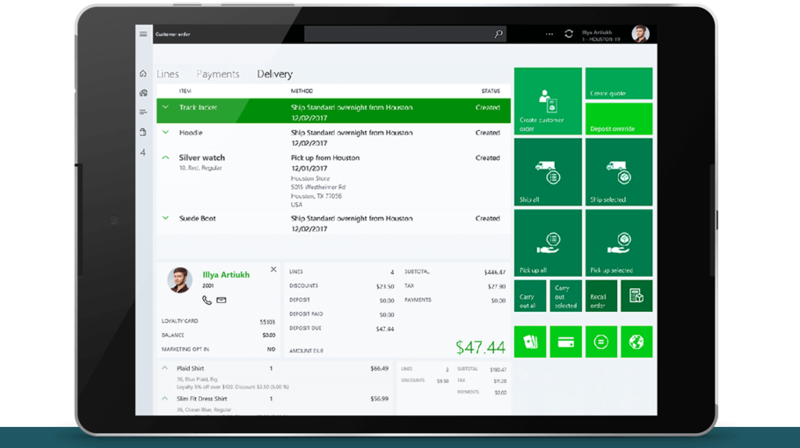 Dynamics 365 for Finance and Operations lets companies centralize their global financial management in one application, enabling them to make smart decisions and adapt quickly and flexibly to changing markets.